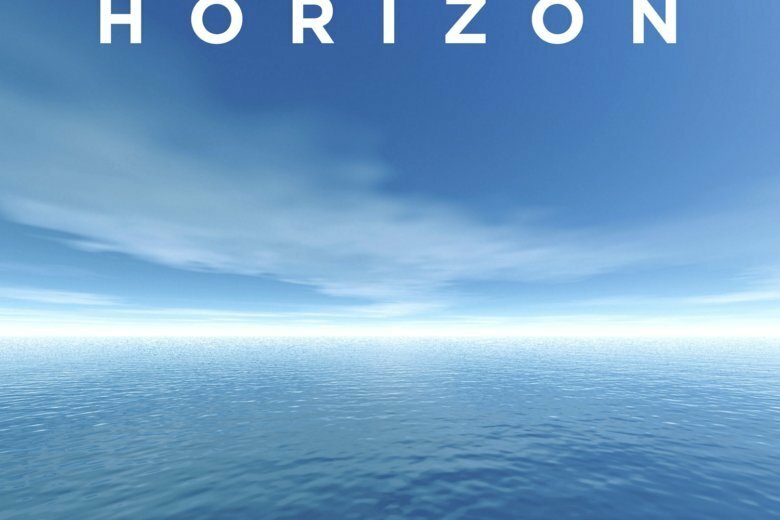 Part travel journal, part history, part science lecture, part autobiography, and completely unique, “Horizon” feels like the crowning achievement of Barry Lopez’s illustrious career. Fans of his National Book Award-winning “Arctic Dreams” (1986) and subsequent books about little understood landscapes, cultures and wildlife will find much to love here. Readers who have never read Lopez might be better served reading one of his single-topic tomes first. At 512 pages, this book is dense. It’s divided into six main parts based on the geography of Lopez’s lifelong travels — western Oregon, the High Arctic, the Galapagos, Kenya, Australia and Antarctica. There are maps that help readers visualize where our peripatetic narrator is at any given time, but not much else in the way of context. Lopez admits in the prologue that he consciously chose to simply tell stories, not explain any “juxtapositions in time,” but it would have provided readers with helpful perspective to know more about his life circumstances during any given trip. The resulting feel of the book is fragmented — perhaps intentionally mirroring the way memory works? — with passages about the power of music to “pry something ineluctable out of a particular landscape” (listening to Beethoven’s Fifth Symphony on Skraeling Island, 660 nautical miles from the North Pole) just 20 pages removed from a technical explanation of how the Antarctic Moon and Neutrino Detector Array at the South Pole works.